Welcome to Chilwell Lawn Tennis Club. 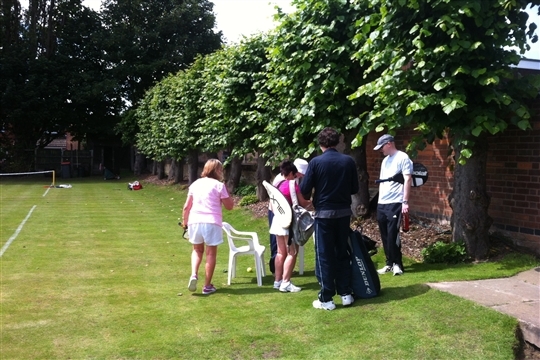 we are situated behind the Memorial Hall on the High Road and have three grass courts. We play on a regular basis from April to October each year. New members of any age and ability are all very welcome. 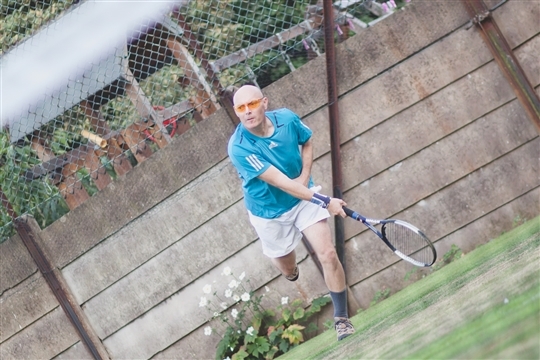 The Club is registered with the LTA and has a new coaching programme for 2019. We focus on social play and currently not in any leagues or competitions. 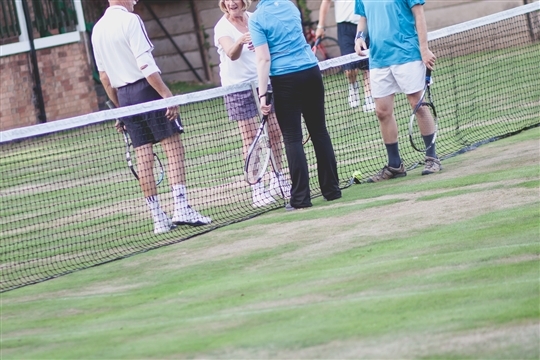 We are the only solely grass court club left in Nottinghamshire. This Club is here for people who want to and like to play on grass. 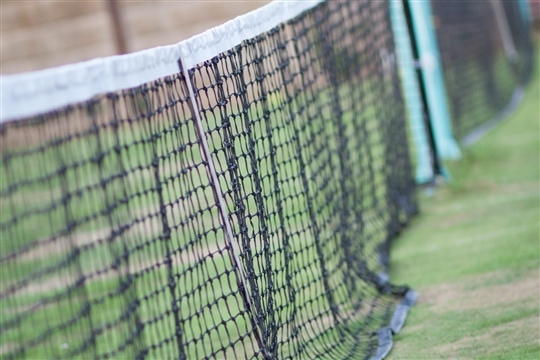 Courts are available throughout the season for members to use at any time with family and friends.